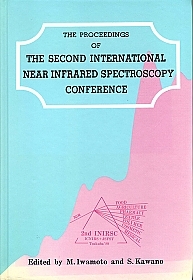 Near Infrared Spectroscopy: The Future Waves - Proceedings of the 7th International Conference (NIR-95) is a collection of papers from the seventh International conference on Near Infrared Spectroscopy held in Montreal, Canada 1995. 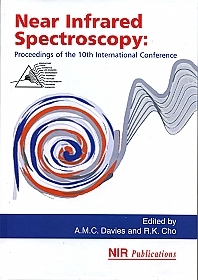 Near Infrared Spectroscopy: The Future Waves - Proceedings of the 7th International Conference offers the reader a comprehensive collection of the latest developments in NIR spectroscopy from the leading scientists in the field. 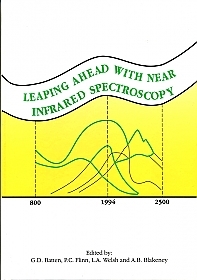 Near infrared (NIR) spectroscopy has become one of the most dynamic developments that has occurred in modern analytical chemistry. 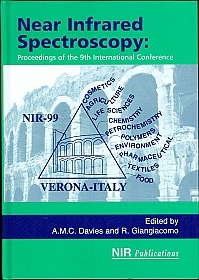 Over the last twenty years, NIR spectroscopy has exploded from an obscure method for measuring certain food and agricultural components to a technique that is finding application in all areas of chemical analysis. 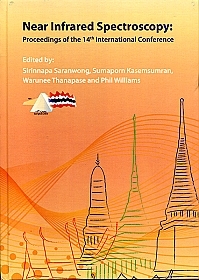 As indicated by the title, development has not stopped and the latest application area, such as environmental analysis and imaging, promise much in the future. 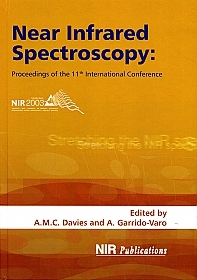 As such it will be of value to newcomers to the technique who are looking for an overview and as an essential reference for those already working in NIR spectroscopy. 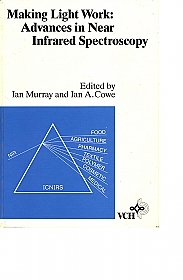 The scope of the book is immense, with 125 chapters on topics ranging from farming to pharmacy and food to Fourier transformation.